Adams Marine Seminars | Exceptional Service at an Affordable Price! Adams Marine Seminars is dedicated to giving exceptional service to all students at an affordable price! Coast Guard qualified instructors provide a professional learning experience accommodating the students' needs. All of our instructors have extensive backgrounds in the maritime industry. 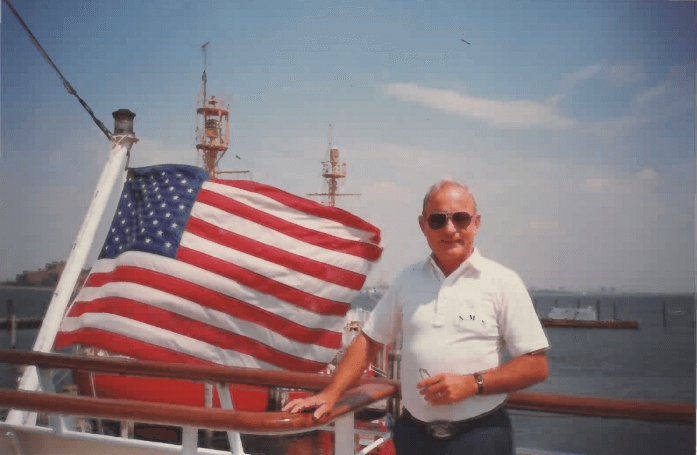 Whether it's from serving in the Coast Guard or Navy, to working on commercial vessels, they share their own personal experiences to insure the class material is relevant and easy to understand. We teach in locations convenient to our students. Please see our course listing for more details. Class size is limited by the Coast Guard, so please mail your registration or call (877) 447-1950 for information. Class tuition includes textbook, use of charting equipment, and exam fee.